All Source Services is a service provider of power generation equipment in the central Florida area. 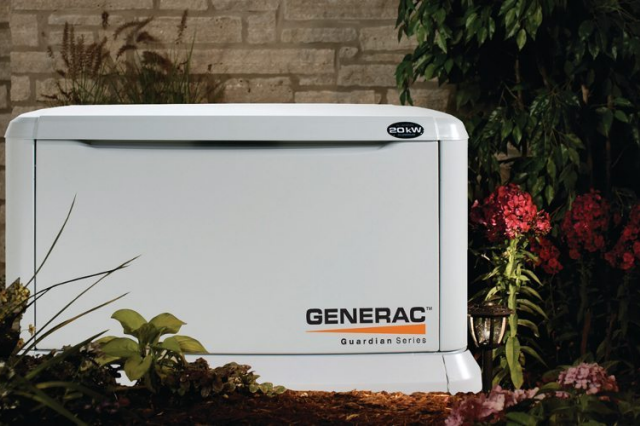 Guide For Selecting And Sizing Up Commercial Generators For A Hotel Or A Business. 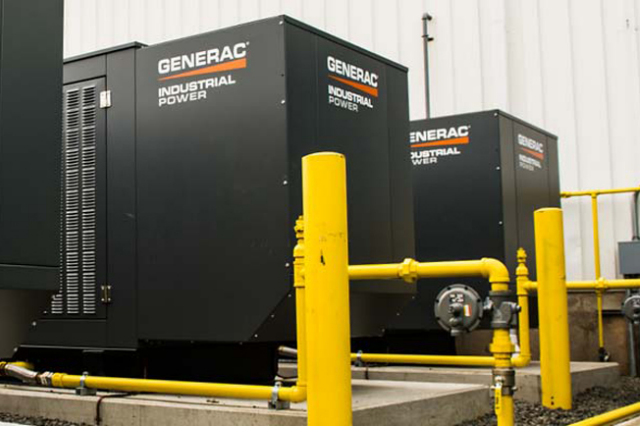 Why and how should you maintain your Industrial Generators. 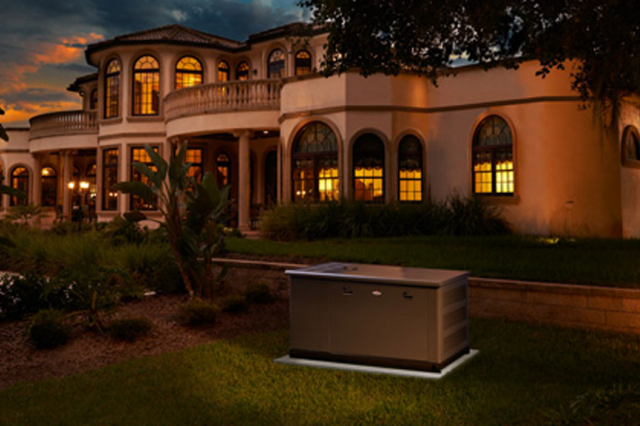 Our team is made up of factory trained indiviuals with over 35 years of experience in servicing, troubleshooting, and repairing Standby generators and transfer switches in residential, commercial and industrial applications. 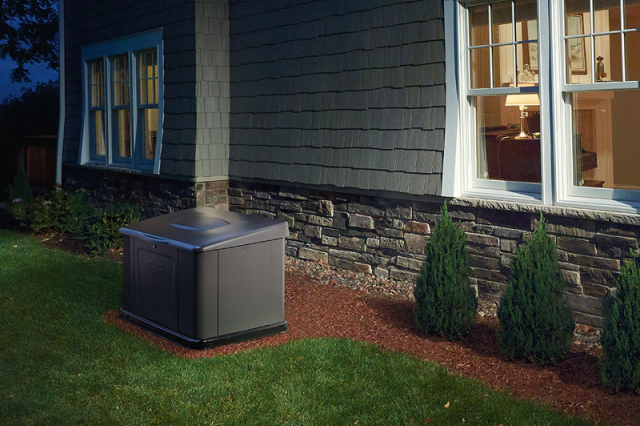 Our mission has been to establish a team of technicians that bring value to our customers needs. Call Today For Your Free Consultation!